Jesus spoke about the stuff of life. 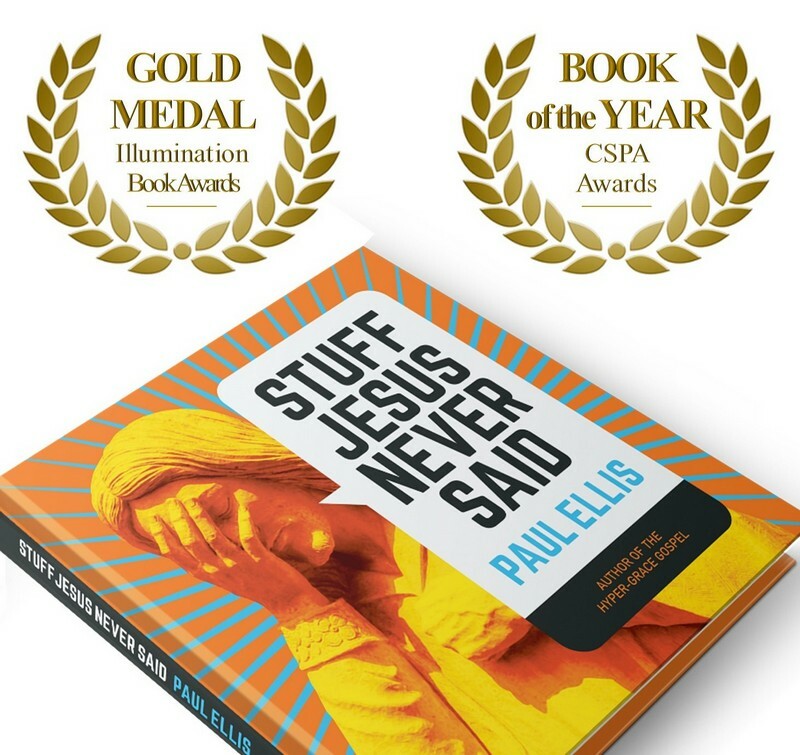 In Stuff Jesus Never Said, Paul Ellis examines what Jesus had to say on subjects ranging from divorce and guilt to depression and giving. The words Jesus spoke may be the most important words ever uttered, yet they often come to us mangled in the machinery of manmade religion. Using paintings and drawings from the great masters and Bible illustrators, this book draws a line between what you may have heard and what Jesus actually said. This line is the difference between truth and tradition, sweet and sour, life and death.